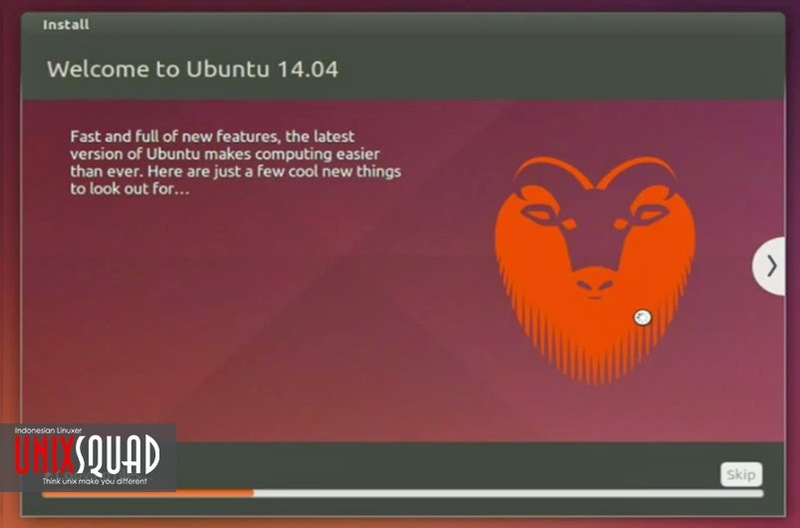 Install Ubuntu 14.04 Alongside Windows - Today I will show you a tutorial installing Ubuntu desktop alongside Windows in your PC. So you can using two operating system, and keep the Windows data. Ubuntu offers 3 ways to run without deleting Windows. First using virtualbox in main operating system to install it. 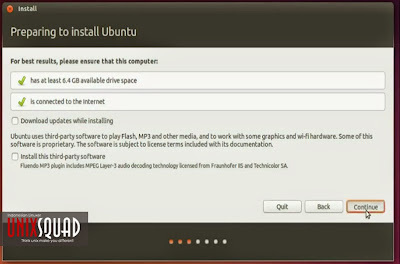 If you choose this option, you can install Ubuntu without bootable media. 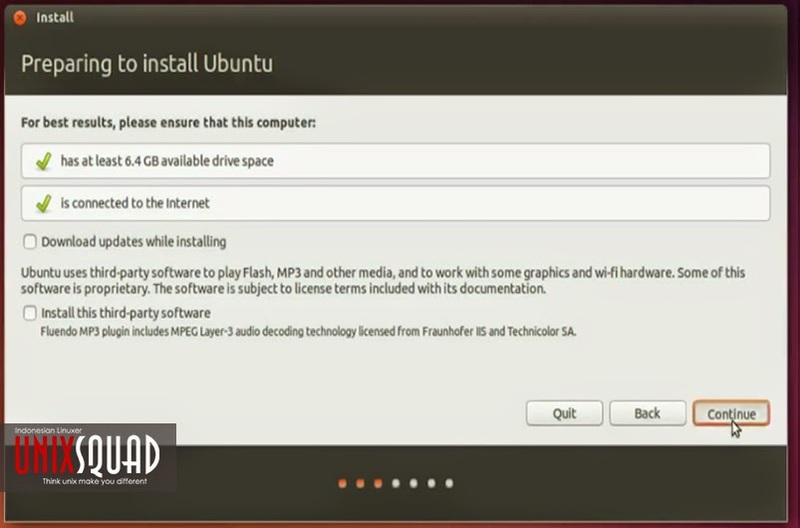 And two of these options require a bootable Ubuntu CD or USB flash drive. 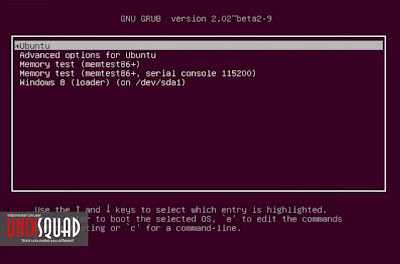 You can also run Ubuntu without writing anything to your computer hard drive, it's mean you can use Ubuntu Live CD/DVD/USB flash drive. 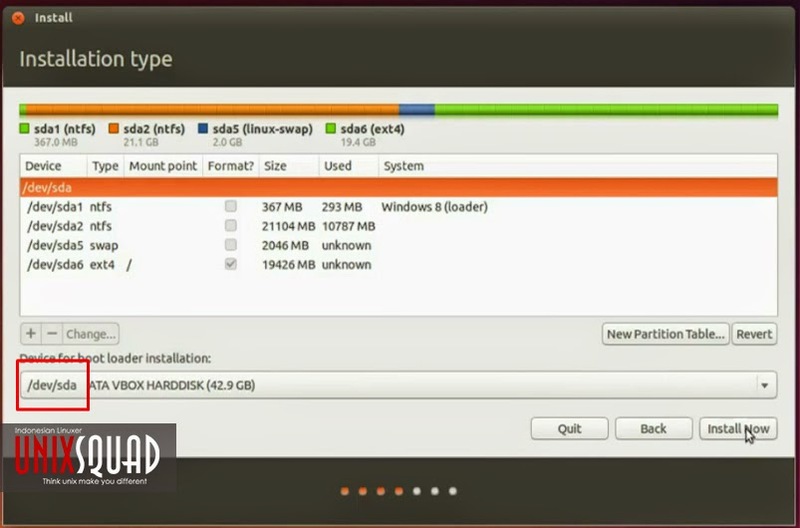 This option will loads the operating system directly into RAM. You can try it out, experiment with the bundled applications, and surf the web. Make sure setting up primary boot of your computer into your bootable media. 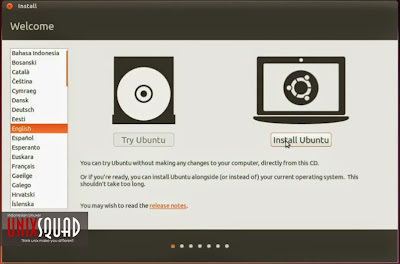 When start boot whether it’s CD, DVD, or flash drive, you should see a welcome screen prompting you to choose your language and giving you 2 options : Try Ubuntu and Install Ubuntu. Choose Install Ubuntu to continue. 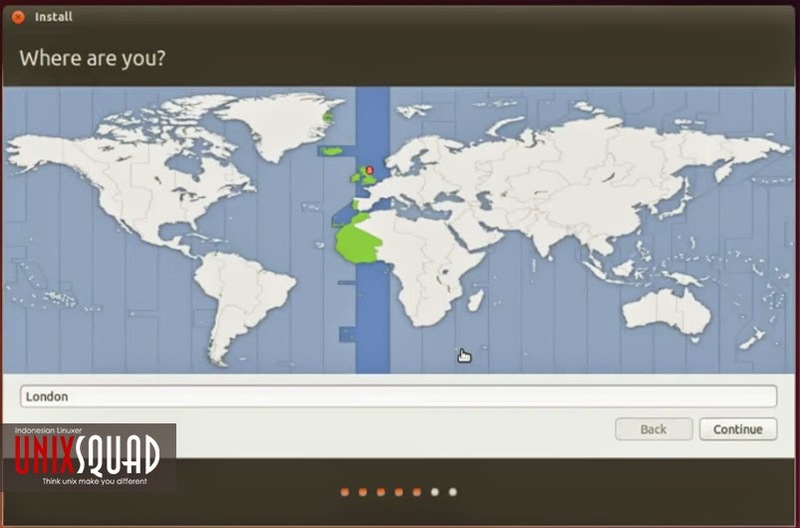 You should also stay connected to the internet so you can get the latest updates while you install Ubuntu. If you’re not connected to the internet, just select Continue. Screen will appear and give you 3 options. 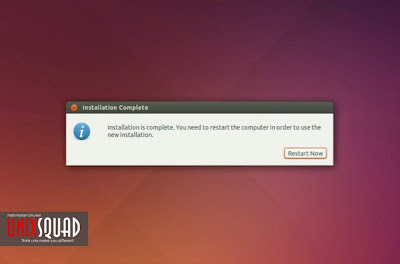 Install Ubuntu alongside another operating system, delete your existing operating system and replace it with Ubuntu, or if you’re an advanced user choose the ’Something else’ option. Choose Something Else. First create swap memory area to create virtual RAM. In use as choose Swap Memory. Do the same as while creating swap memory, create ubuntu partition. For mount point make it as root or '/' in symbol, partition format set to Extend4 File System. 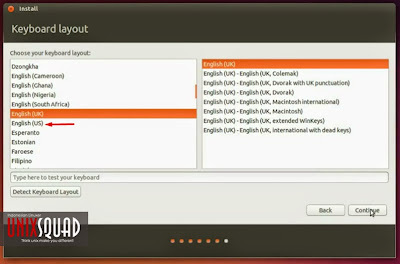 Set default boot loader into your hard which you will install. Continue to next step by select Install Now. Setting your location by clicking the map or type in text box. Choose what keyboard you want use. 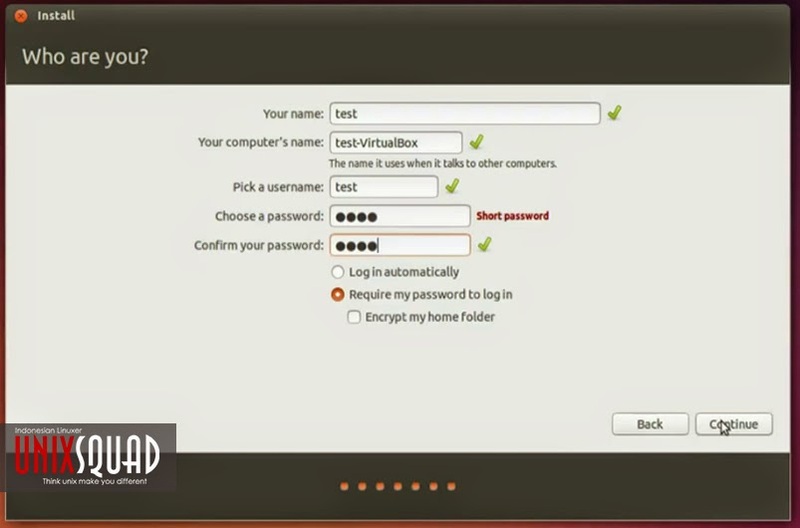 Next fill your identity and your login and password details. Screen will show you installing process. Time to grab a cup of coffee! And finally all done, restart your computer. 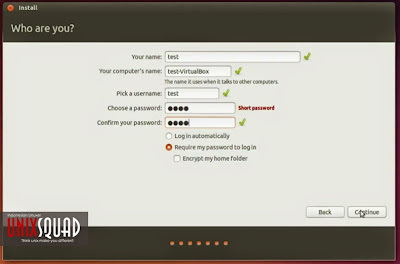 And now, when your computer booting up, you can choose what operating system you want run. 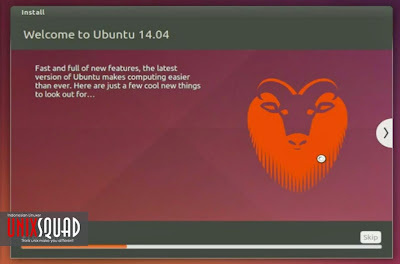 Enjoy Ubuntu! 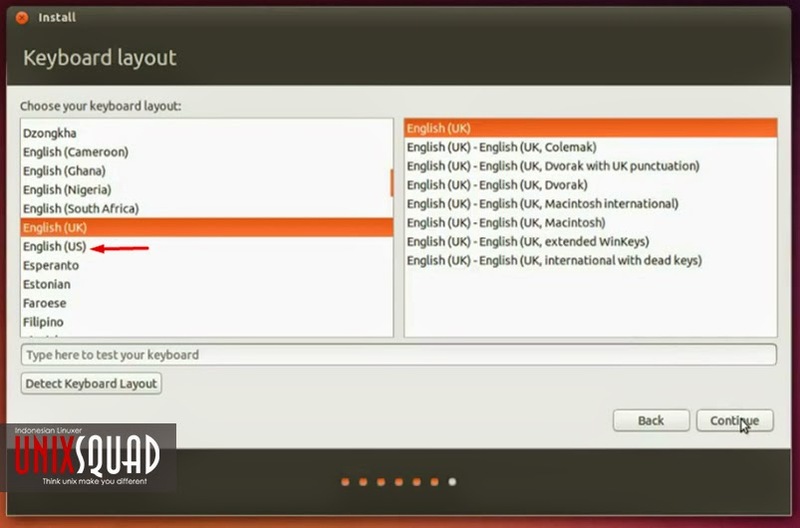 Thanks for visiting Install Ubuntu 14.04 Alongside Windows (With Complete Pict). Any question? Please write by comment below.